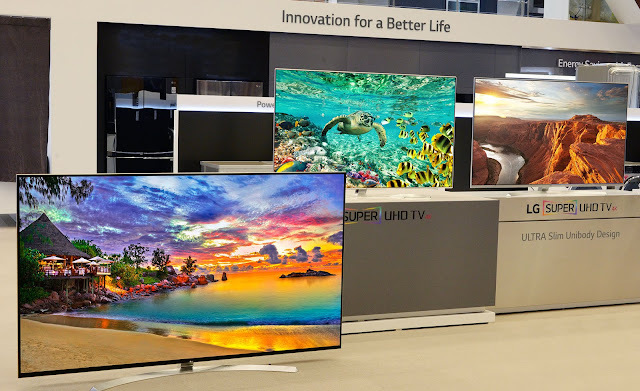 Global technology innovator LG Electronics wowed International Consumer Electronics (CES 2016) attendees with its future-proof innovations, which include three (3) Smart TV technologies. CES has been the proving ground for innovators and breakthrough technologies for over 40 years, attracting thousands of inventors, developers and manufacturers of tech products, as well as investors, enthusiasts and journalists sniffing out the next big thing in the wide, wonderful world of consumer electronics. To stand out among the competition, LG Electronics focused on what matters most today and the years to come: uniqueness, efficient design, intuitive technology and affordability. 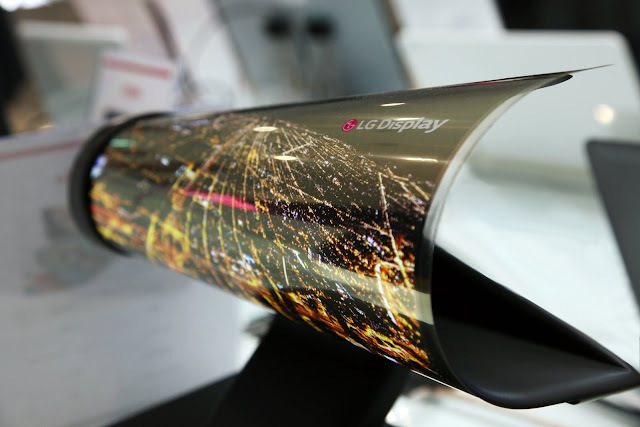 The core needs of its consumers—technology that enhances their lifestyles and experiences—remain at the heart of LG’s research, development and manufacturing activities. LG’s latest version of its OLED, UHD and Smart webOS 3.0 TV lines are evidence of the company’s pursuit of a consumer-centric direction. This year, LG announced an expansion in its groundbreaking OLED TV line, adding eight more models to its current roster. The LG G6 OLED line touts a remarkable “HDR Pro” technology that perfectly complements OLED’s display of seamless black and “infinite” color contrasts. This allows LG’s OLED sets to replicate the screen’s brightness and contrast intelligently to display the color spectrum closer to reality as possible. This outstanding revelation on the LG G6 OLED new technology, more specifically with the 77-inch model heading the line-up, earned LG the 2016 CES Best of Innovations Award. 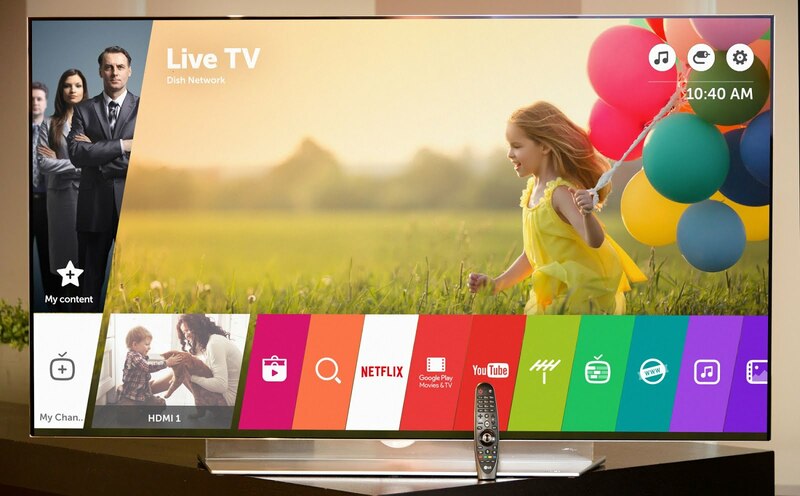 CES 2016 attendees experienced the new, unobtrusive webOS interface, which set the stage for the three magic smart features: Magic Zoom, Magic Mobile Connection and the improved Magic Remote. A new feature called Multi-View allows users to watch two screens—from different channels or input sources such as cable channel and Blu-Ray player—simultaneously. The new webOS 3.0 also brings in a whole new world of premium content through Channel Plus. Alongside the cutting-edge innovations launched globally at CES 2016, LG recently announced that multinational Internet TV provider Netflix is already available in selected Smart TV modelsin the Philippines as part of its global rollout. LG was chosen as Netflix’s primary global business partner due to the superior picture quality and performance it lends to the Smart TV industry and Netflix viewing experience alike.